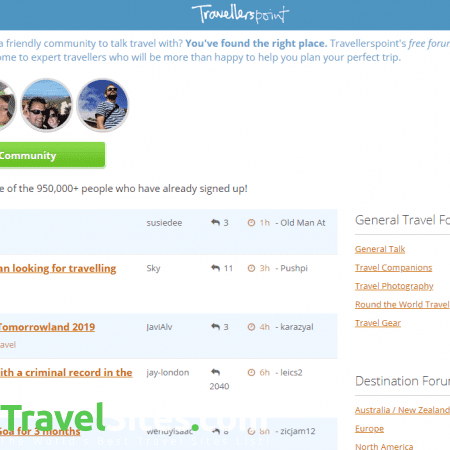 Travellerspoint is an online travel community with members representing every country in the world. 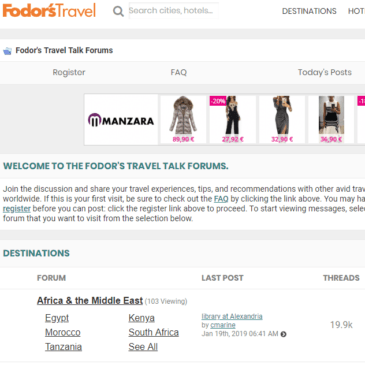 The platform boasts more than 30,000 blogs posts, 175,000 stories and 1.4 million photos, while their forum has helped millions of travellers. 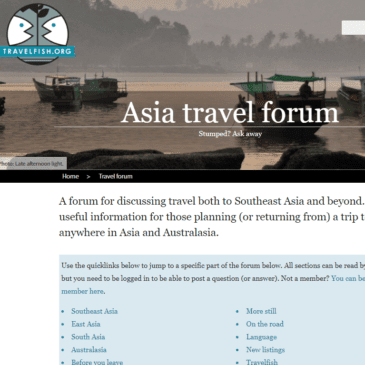 The forum is non-commercial, independent and, most importantly for budget-conscious backpackers, free. 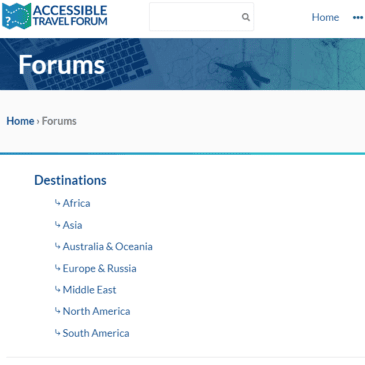 The page is divided into three different sections – General Travel, Destination, and Community – or you can simply browse by most recent to view the latest topics being discussed by the traveller community. 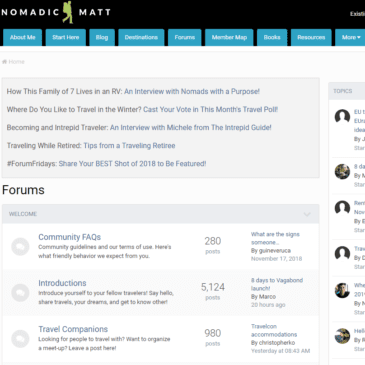 One of my favourite aspects of the forum is the ability to view user profiles, much in the same way you would with social media platforms, such as Facebook or Twitter. 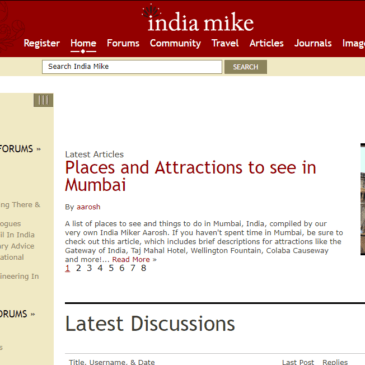 By clicking on the name of the contributor you can see their full name, home town, occupation, hobbies, favourite places and even marital status. 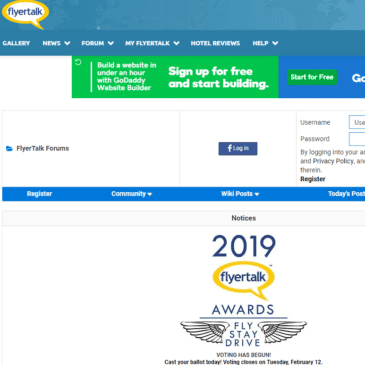 There is also the option to view any photos they have posted on the website, as well as read their blog entries and posts within the forum. Another good feature is the ability to ‘Favourite’ posts by clicking the star icon, so that they are saved into a folder where you can view them later. This becomes particularly useful when planning a trip months in advance, as you may wish to gather information, tips and advice well before. 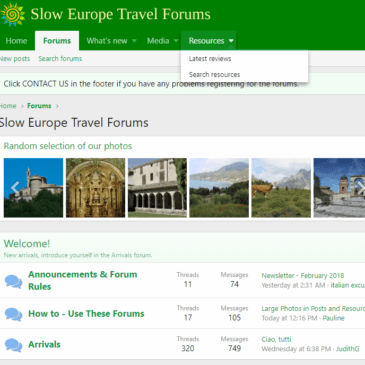 Therefore, when it comes to arriving in the destination, you will be able to quickly access the posts without having to waste time searching through the forum. 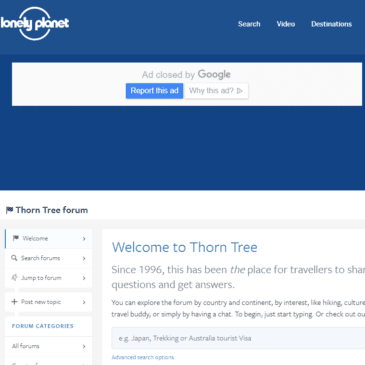 One downside I encountered when using Travellerspoint Forum, however, was the lack of subcategories and filters. 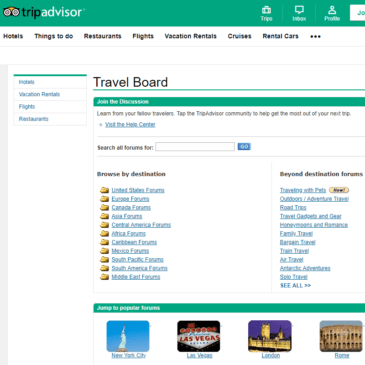 While they have categories divided into continents, there are no specific country sections, meaning you will have to browse through the posts to find the place you’re looking for. The lack of filters makes this task even more difficult, hence it would help if a search bar or good choice of filters were introduced.